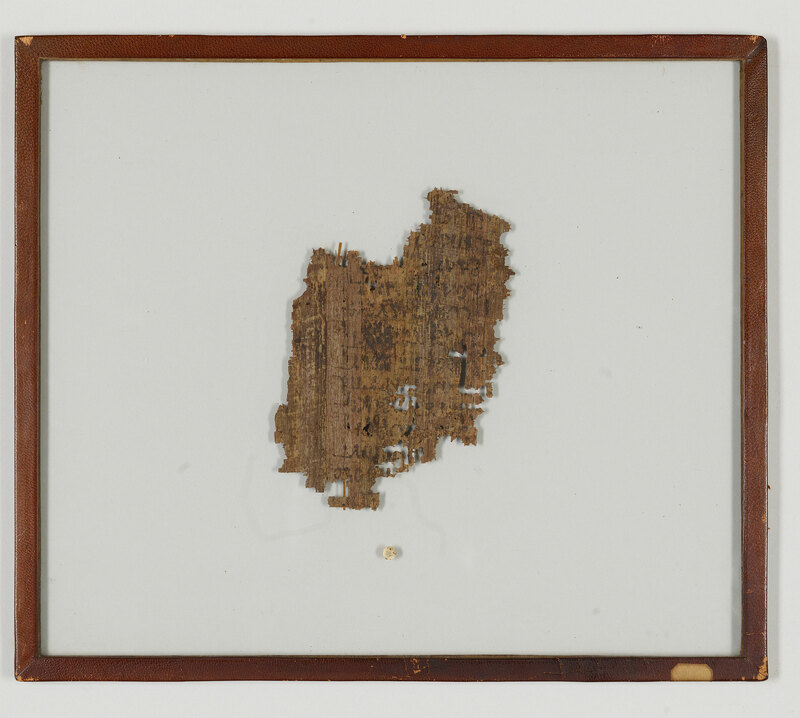 Manuscript fragments from four leaves, two of which ((1) and (2)) are from the same codex, containing parts of a narrative of the early life of the Virgin Mary; written in Egypt. 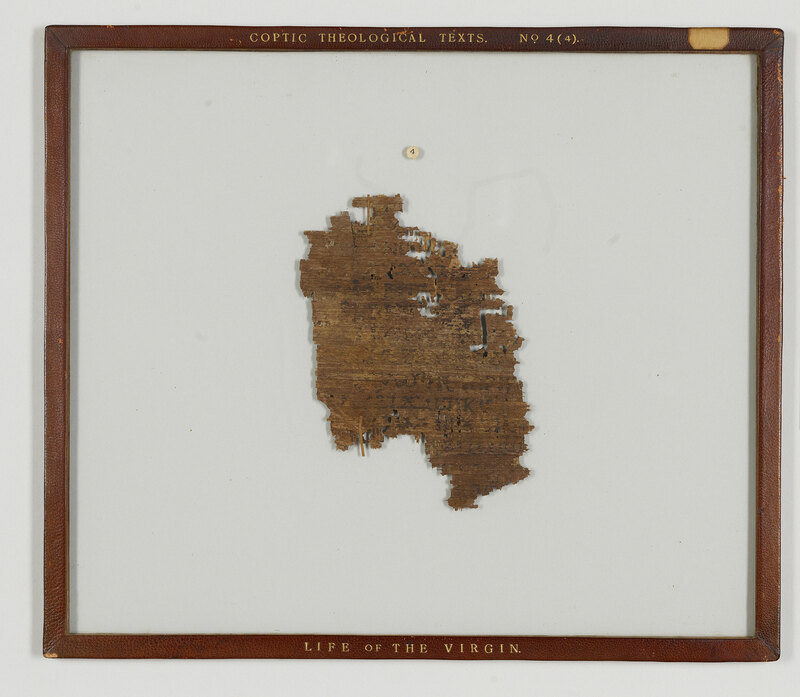 Probably delivered on the feast of the Presentation of Mary in the Temple (Kiyalik 3, Nov. 29 or 30 Julian); edited and translated into English by W.E. Crum.